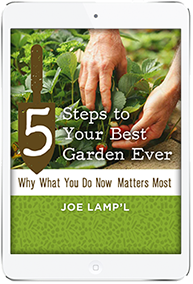 Several years ago, I was challenged to offer my top money saving garden tips. At the time, the economy was down and a lot of people started growing their own food to try and save on their grocery bill. Unfortunately, a lot of that was often spent gearing up, negating any savings they could have realized by growing their own food at home. With years of food-growing experience under my belt, I accepted the challenge. However, as a self-admitted tightwad, I confess to never being very frugal when it came to spending money on my gardening obsession. Having no idea how I’d pull off the challenge of creating an organic garden to feed my family on less than $25, I forged ahead. This is the first of many harvests from that bountiful garden. 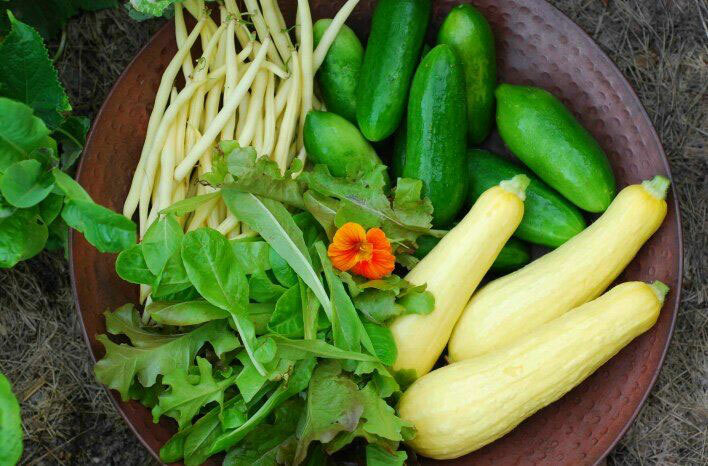 Even so, before I had time to think through the feasibility of how I would do it, I agreed to the challenge: grow all the vegetables my family of four needed for an entire growing season AND do it for a total of $25 or less. While that alone was daunting, the person offering the challenge instantly upped the ante with this ridiculous clause: I had to play the role as a brand-new gardener. In other words, I could not use any of the tools, resources or connections I had already. While I winced at the notion, it made sense. 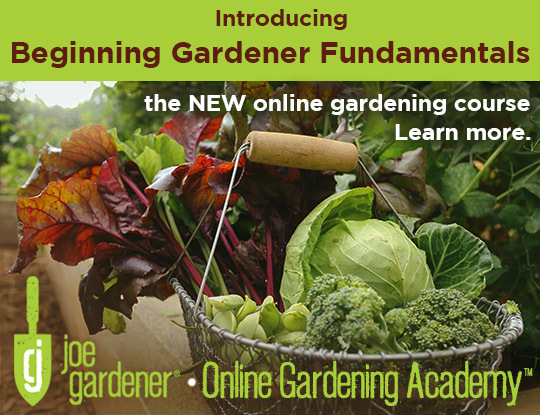 Most new gardeners would not have any of the tools needed to get started. So, I needed to think like a newbie too. Many of the ways I saved are listed below, along with plenty more ideas you can use anytime. Everything in this picture came for a couple of tweets. All the seeds I could ever need, plus some custom, hand-painted garden markers for what I was growing (along with some great personal notes of encouragement!). Online Resources – Without a doubt, this is the fastest way to connect with the widest audience. It’s also the best way to narrow your focus to find exactly what you’re looking for or connect with a specific audience. Facebook – For gardeners, Facebook is a goldmine for nearly anything you are seeking from fellow gardeners. Just put the question out there to your friends and watch the magic happen. If you’re not already a member of an active Facebook gardening group, I suggest you join one now. 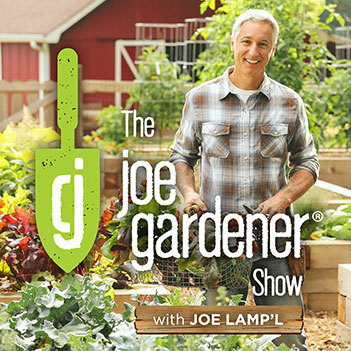 Our joegardener Facebook group is such an example and you are invited to join us there. Twitter – If you have a twitter account, there’s a good chance it’s loaded with gardeners. That’s how it was for me. In fact, this is where I had my most success on day one. I put out a tweet that I needed seeds. The floodgates opened. Within a week, I had a bounty of free seeds from friends I’ve never met in person. I never had to look elsewhere. Craigslist – If you’re looking for specific tools or equipment, it’s hard to beat CraigsList, but expect to pay a small price for what you need. FreeCycle – Unlike craigslist, FreeCycle is absolutely free. You can join your local chapter and narrow your search to just your area. 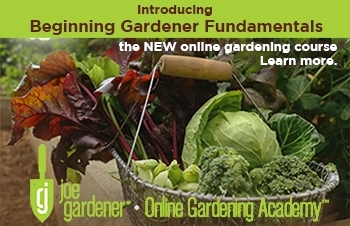 You could essentially equip your entire garden from this one source. GarageSaleFinder – Whether searching online or otherwise, GarageSaleFinder is your automated way to find garage sales near you. Garage (and estate) sales are always a hit for finding lawn and garden gear people are looking to get rid of – usually for pennies on the dollar. Local niche classifieds – Certain gardening type items are found more easily in specialized publications. In Georgia, for example, we have a Farmers & Consumers Market Bulletin. It’s a printed and online resource for finding things like seeds and plants that you don’t normally find in the bigger, mainstream. Plus, prices are almost always a steal. Seeds, for example, are often provided simply by you providing a postage paid self-addressed envelope. You gotta love gardeners. YouTube – While you won’t get anything tangible here, you will learn how to do just about anything. So instead of hiring someone for a special repair or project, if you’re willing and able, YouTube will show you how. Our YouTube channel is such an example. Each week we’re adding new, money-saving how-to gardening-related projects. Seeds – As many of you are already doing, saving seeds from your existing plants is a fun and free way to make more plants. Seed savers almost always have extras to share or swap with other gardeners and they’re happy to do so. You just need to ask. There are also online seed swaps that you can find with an easy search and local swaps organized by garden clubs. 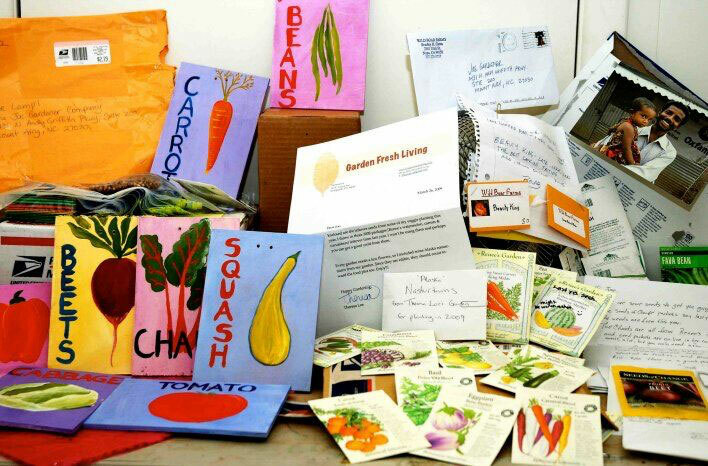 Get on the mailing lists of several gardening clubs or organizations in your community. 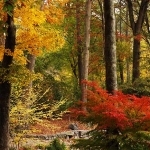 They often have such events as well as many other opportunities to acquire plants for a steal. Here is the earliest stages of the $25 Organic Victory Garden Challenge. 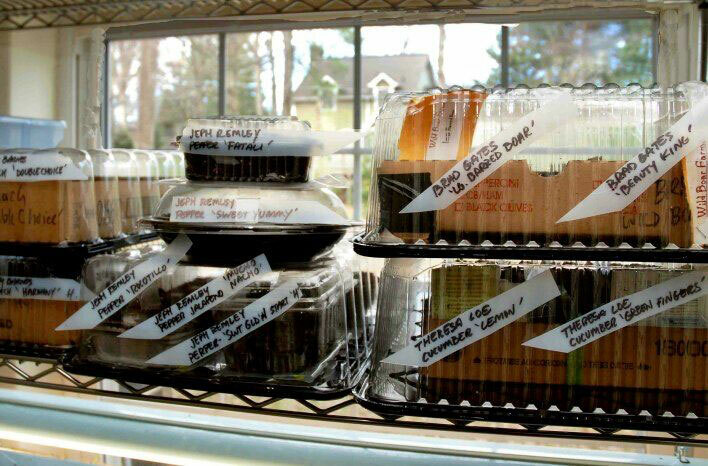 Pizza boxes as seed starting trays, cake toppers and take-out containers as humidity chambers, and plastic milk jug labels to identify what seeds were planted where. 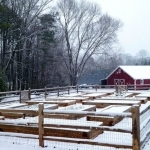 Seed Starting – Seeds don’t care where they’re planted. All they need is good drainage, quality soil, and a way to hold the humidity in. And that frees up countless options for what you can use to start your seeds, without spending one penny to do it. Pizza boxes – This is where it all started for my challenge project. The night after agreeing to the challenge and having no idea how I was going to pull it off, we had a pizza party at the house. It occurred to me those pizza boxes are roughly the same depth as a seed starting tray. Suddenly those boxes were my seed starting containers. Takeout & salad containers – Similarly, these containers are perfect. Even better in fact because they include the clear top to hold in moisture. It’s a handy self-contained seed-starting kit. Bakery cake containers – At that same pizza party, we had a birthday cake from the bakery. The cake was safely encased on a firm, flat tray, and secured with a snug-fitting clear plastic dome. Viola. This suddenly became my humidity chamber for my pizza boxes until the seeds sprouted. Yogurt cups, etc. – As you start thinking like a frugal gardener, suddenly you start seeing things that work for gardening supplies that never occurred to you before. Empty yogurt cups are a perfect seed planting container. Simply poke a few holes in the bottom for drainage. Eggshells and cartons – Similarly, eggshells are natures perfect calcium-loaded seed-planting containers. Poke a pinhole in the bottom of an empty shell, fill with soil and plant your seeds. The eggshell carton holds the shells perfectly. Or skip the shells and plant directly into the carton compartments. Plastic wrap – For a super simple way to trap humidity over wherever you’ve planted your seeds, lay a sheet of plastic wrap over the seeded container. Once the seeds germinate, discard the wrap. Milk jugs & window blinds – Either option makes a great free way to note what’s in the container or tray. Simply cut to size and write on the tag with a permanent marker or pencil. Making more plants through seed saving, propagation or simple division, is the cheapest way possible to stock your yard and garden with more of your favorites. It’s also a lot of fun. 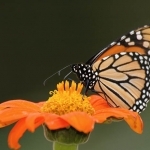 Plants – Like with seeds, gardeners love to share plants. If you’re not already making more plants from your own cuttings or divisions (the cheapest way to expand your garden), then you know a neighbor or someone who is more than happy to let you take cuttings or divisions from their garden. Divide and propagate – Once you get a taste of how easy it is to make more plants simply by digging up a piece of another plant you will be hooked. You’ll likely also have a hard time justifying ever buying another plant. Even more fun (at least to me) is learning how to make more plants from cuttings or simple propagation techniques. Plant Rescues – Keep your eyes open for new developments going in. Some of my greatest scores of hard-to-find native plants or larger, mature specimens have been acquired from plant rescues. Some of these rescues are organized through local native plant societies, garden clubs, city or municipal government offices. Just be sure to get permission from the property owner or developer. Rescue Racks – Most gardeners know a plant on the nursery rescue rack is simply in need of a little TLC. I’m sure I’m not alone in also reveling in the joy of buying a plant for pennies on the dollar that you know will be back to normal in no time under your watch. 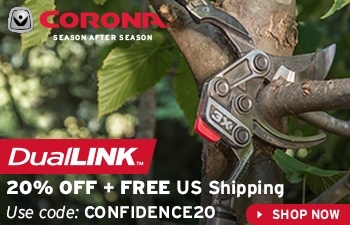 End of season closeouts – Closeout sales are a frugal gardener’s dream. When the nursery manager needs to move plants off the shelves for a fraction of their original retail price, make sure you’re there to reap the bounty. Big Money Tip – Get to know the nursery manager and become their best friend. Chances are you’ll get advance notice on deals and discards, and first dibs on anything they’re looking to ditch or markdown. I cannot tell you how many thousands of dollars I saved from such relationships. Be as responsive as possible, then you’ll be the first person they call. Organic Fertilizer (manure) – I love adding livestock manure to my compost bin or into my garden beds once It’s well-aged. There never seems to be a shortage of finding a source for free manure. If you have a way of getting it to your property, typically you can take all you want. However, be careful when considering horse manure. Many horse owners feed their animals with hay that was treated with persistent herbicides that do not break down in the composting process. Even if you use “composted” horse manure in your garden, the herbicide is still viable and can ruin your plants and your soil. If you want to learn more about this common but little-known problem, I wrote all about my personal nightmare experience. 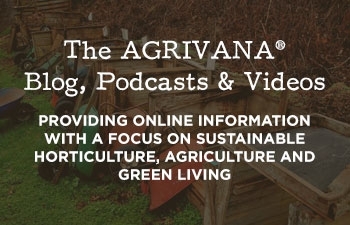 The bottom line is that you should feel comfortable about the food source for the animals that are providing the manure for your garden. While horses run the biggest risk of passing along persistent herbicides, other animals may be given a diet that includes things you don’t want to go into your garden, including heavy doses of antibiotics, etc. Soil, Mulch and Compost Ingredients – While buying in bulk is always cheaper pound for pound, we often don’t need the quantities that justify a bulk purchase. The alternative is often buying bags of mulch or soil at the local box store. One of the best ways to save significantly is to buy the broken bags. Stores almost always have such bags ready to sell for half price or less. Coffee Grounds – This is my favorite go-to source of free nitrogen for the compost bin. I love the texture they add to the inputs and my plants love what they provide too. My local coffee shop knows I’ll be by several times each week and they are happy to set aside their grounds for me. Make friends with your local barista as well. 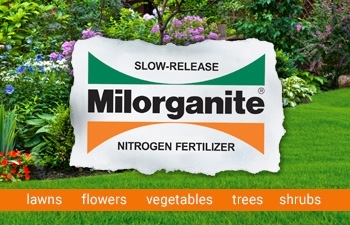 It’s one of the best ways to bulk up your compost inputs with a high quality, free nitrogen source. Vegetable scraps – While these are a great addition from the home kitchen, they never seem to amount to much. Imagine a daily trip to the produce department of your local supermarket to haul off the daily culls to your compost pile. The amount of discards from the average produce section of any store these days is staggering. Not only is it a tremendous amount of compostable waste going to the landfill, it’s an incredible amount of input for a home composter. If I knew I could consistently commit to a daily pickup, perhaps I’d convince the manager to set aside the discards for me. But until then, perhaps you can be that person. Leaves – My favorite single source of organic matter for mulch. Whenever I could, I would collect all the leaves bagged up by my neighbors each fall-about 250 bags. I would immediately take them to my yard and dump them out on the lawn, mow over them and rake them into my beds as mulch. 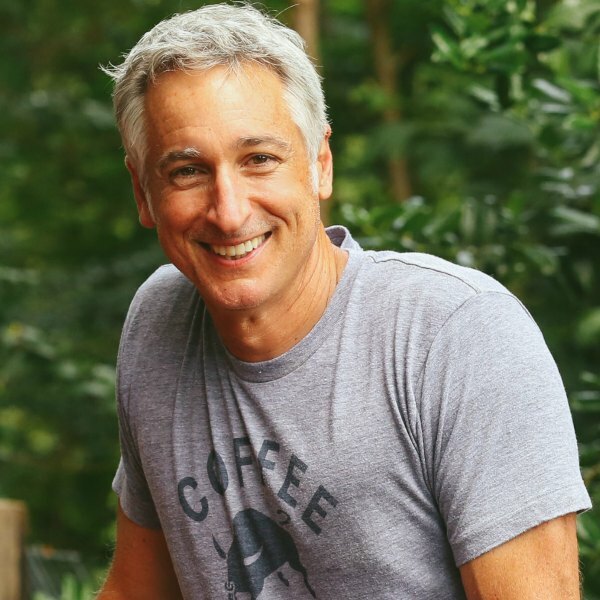 In a few years, I converted my rock-hard, red Georgia clay into soil so rich you could plunge your arm into it (thanks to earthworms and billions of microorganisms). The point is, you can do the same things. Leaves are plentiful and free. And they make the best mulch for any garden application. Grass clippings – Another free, ubiquitous organic input, grass clippings are high in nitrogen and make a great natural mulch or addition to the compost pile. While I’ve often been tempted to collect bags of grass clippings from the curbside trash, I resist the urge because I can’t be sure of how the lawn was treated. 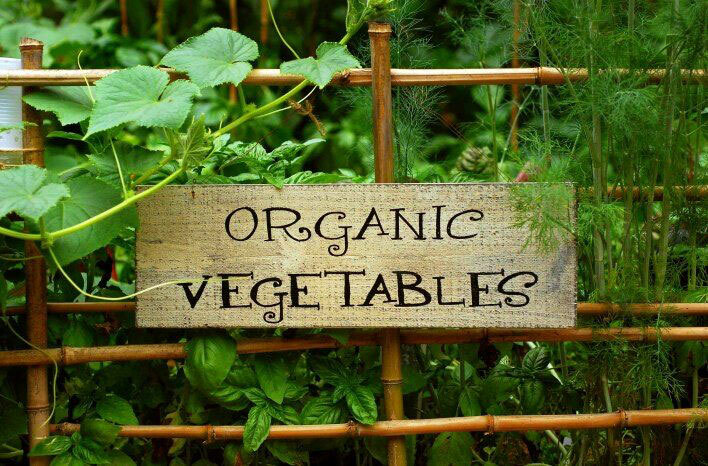 But if I knew it was chemical free, I’d collect all I could and bring them home to my garden to add to my compost bin or as mulch in my vegetable garden or elsewhere. 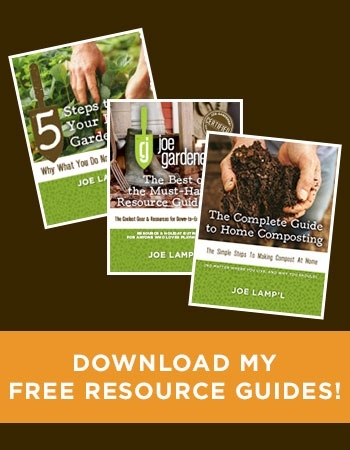 Arborist wood chips – Perhaps one of the most underutilized free resources we should all be using more; arborist wood chips are gold for any home gardener. Tree companies are usually happy to dump their daily load on your property. Over the course of about a year, those chips will biodegrade to a finer mulch and by the second year, it’s rich, beautiful, free compost. On a related note, you can use fresh wood chips as mulch around your plants and in your garden beds. 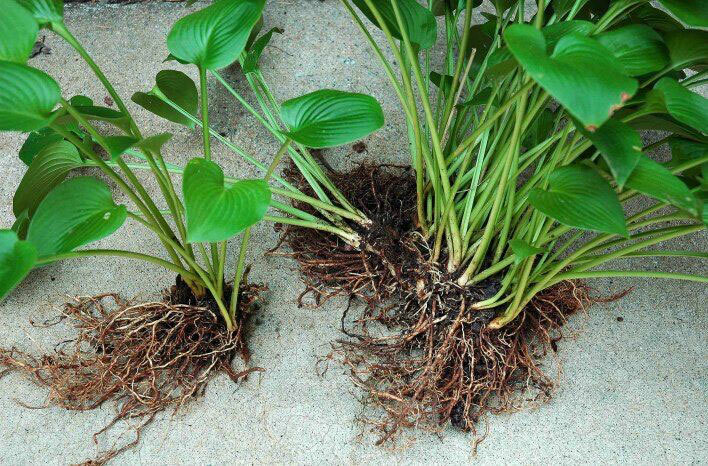 The common belief that fresh mulch adversely depletes nitrogen from your adjacent plants is a myth, IF you simply top-dress the mulch on the soil surface, vs. tilling it into the soil. 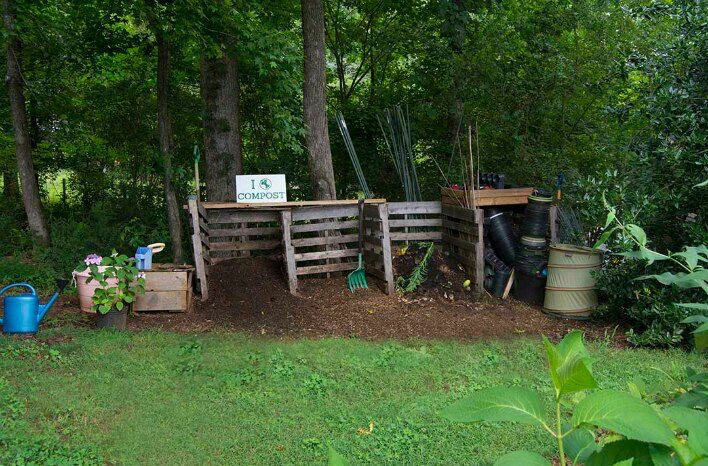 Composting Equipment – First, understand that you don’t need any special equipment to compost. For years, I used an open pile and it worked perfectly. However, you may prefer more structure or even a closed bin system. Before you spend any money on a potentially expensive device, this is a classic case for scouring the online channels for used compost bins. There are many people who would love to pass along their system to someone who will continue to use it. I suggest Freecycle, Craigslist, or your social media connections. If you’re open to an open bin system, I strongly suggest the 3-bay pallet composting bin I’ve personally been using for years. It costs nothing to build and only takes a few minutes to assemble. It’s a great system that you can make for the price of a box of screws. This video and post provide the details on how to make it. 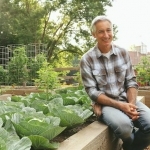 Pest, weed and disease control – If you’re an organic gardener, you’re likely not spending money on harsh chemical controls for your garden. And you don’t have to. If you feel the need to intervene from what Mother Nature will do, you already have all you need to make your own controls for free. Water – One of the best pest control options, a still blast of water can decimate a large assembly of aphids as well as many other soft-bodied pests. Consider this your first line of defense after manual controls. Insecticidal soap – When I resort to an organic insecticide this is it. While you can buy it already made, a recipe of 1 tsp. of dish soap and cooking oil to a quart of water will do the same thing. This control is designed for soft-bodied pests, not hard-shelled insects like adult beetle pests. Vinegar – Common household vinegar sprayed at full-strength will burn down tender weeds with usually one application. Tougher weeds will need multiple passes over several days. Be careful using vinegar though. It is highly toxic to frogs, lizards and amphibious creatures. Hot pepper spray – As a repellent to many insect pests, a blender solution of garlic, hot peppers and water will do a decent job of keeping many insect pests at bay. Milk – When mixed with 2 parts water to one-part milk, it’s surprisingly effective at holding off powdery mildew if applied ahead of its first appearance. Once present, the same spray won’t cure what’s there but it will prevent its spread. Any kind of milk will work, including powder milk. It’s particularly effective on black spot on roses. Urine – If you’re looking for a free way to repel deer in your garden, try pee. Speaking from personal experience, human urine works. During my $25 challenge, I had deer show up around my garden. Being afraid to commit money to an expensive store-bought repellent, I tried the free option. And yes, it worked. 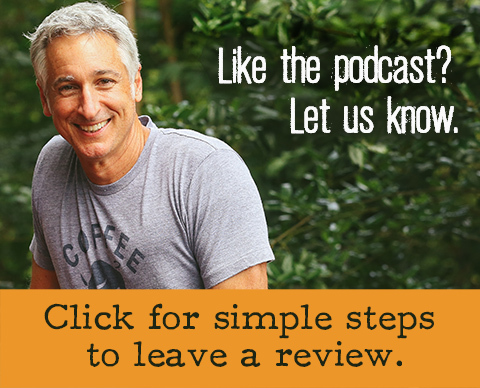 While I can’t promise you’ll experience the same results, it’s worth a try. Just be mindful of your neighbors when deciding how and when you plan to apply it. 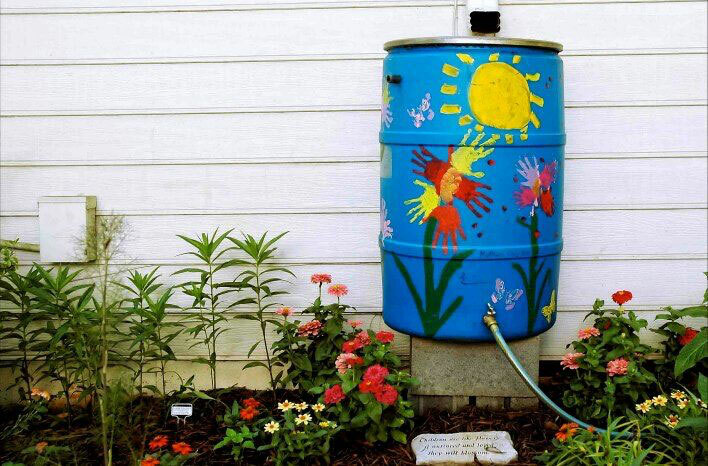 There’s no need to buy a rain barrel when you can make one for a few bucks at the most. Dress it up with a painted decoration and you’ll have a functional and beautiful addition to your garden. Rain Barrels – Consider making your own or taking advantage of a discounted program commonly offered through your local municipality to save big money. Food grade barrels are readily available from beverage companies and food distributors for $5-$20. They are ideal for harvesting and storing rainwater. 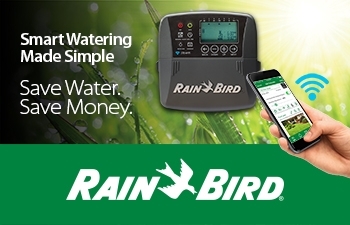 Add readily available parts to install a spigot and you have a ready-to-use rain barrel that will serve your gardening irrigation needs for years to come, at a fraction of the retail cost. Wood for garden beds – When I made the wood frames from my $25 challenge garden, I used craigslist to find an old barn demolition close by. It provided all the untreated, free wood I needed. Other options can be found repurposing existing wood from your leftover home projects, or asking local lumber yards for scrap or blemished wood. Repurposed items – No doubt if you look around, you’ll find many things that can be used for other purposes in the garden. Old PVC pipe can be used for hoop house supports, parts for a bean teepee or trellis. And certainly, old pieces of fencing or panels can be used for numerous applications in the garden. Old hoses can be converted into soaker hoses by poking a few holes into them. Once you start getting creative, you’ll find many ways to repurpose objects that would otherwise be destined for the landfill. The bottom line is this. Start thinking more creatively about what you can use that already exists so you don’t have to buy it. And above all, ask for what you need. I’ve never met a more giving group than gardeners. And if you’re curious, I did succeed in my challenge of not going over $25 to start and maintain my garden to feed my entire family all their produce needs that summer. In fact, I had $9.95 left over. My only expense was the cost of two bags of seed starting mix and two tomato plants. Everything else was sourced completely for free using some of the tips from above.